Technology is the tool that has made possible changes, in different areas, throughout history. 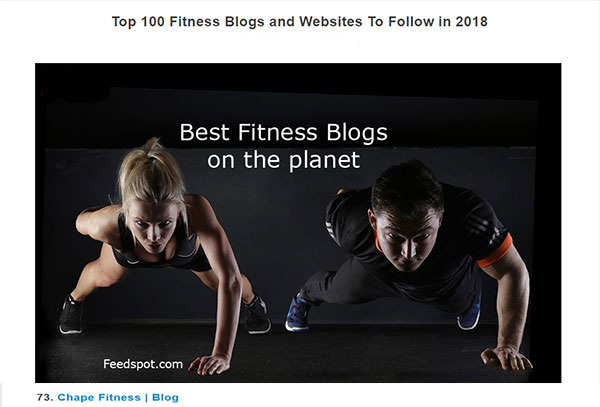 Today, the personal training industry is experiencing a new change thanks to Internet, the most important technological advance in decades. Since 2014, when many of my face-to-face clients were forced to emigrate from Spain to other countries, I asked myself if I would be able to train them online while maintaining the quality and efficiency of the service. After trying several (many) applications, I found Evernote. Evernote is used by more than 225 million users worldwide. Evernote is an app designed to help anyone achieve their goals, whatever they may be, increases their productivity and allows to collaborate with other members in real time. As a personal trainer, I understand that each client has a specific “project”, improve their physical appearance or their health, for example. My idea was to offer my clients training plans and online diets without losing quality in the service or personalized attention. Considering the good results that my clients obtained with this new online “method”, I decided to create my online business and offer my services all over the world. Without a doubt, it was a wise decision that has given me many joys, professionally and personally. Is it possible to go from 10 face-to-face clients to 100 online clients? It’s possible. Technology has made it possible. The Internet has affected all industries. Netflix or Spotify are good examples of how certain sectors have adapted to the new people´s needs and demands. Personal training must also find new ways in this new digital reality. Will face-to-face personal training disappear? Surely not. Cinemas or vinyl records have not disappeared either. However, now the client may decide to go to the movies or watch a movie at home, at a time that suits him or her. There are many areas where, unfortunately, there is no personal trainer nearby, or their prices are prohibitive. There will be clients who never do an online training session, because they neither like nor attract them. But millions of them will demand that service: online training with the quality of a face-to-face session. Or combine both types of training, alternating face-to-face classes and specific online programs to achieve a specific goal. According to a recent study conducted by Mindbody, 96% of clients believe that they are not training with the right coach to achieve their goals. 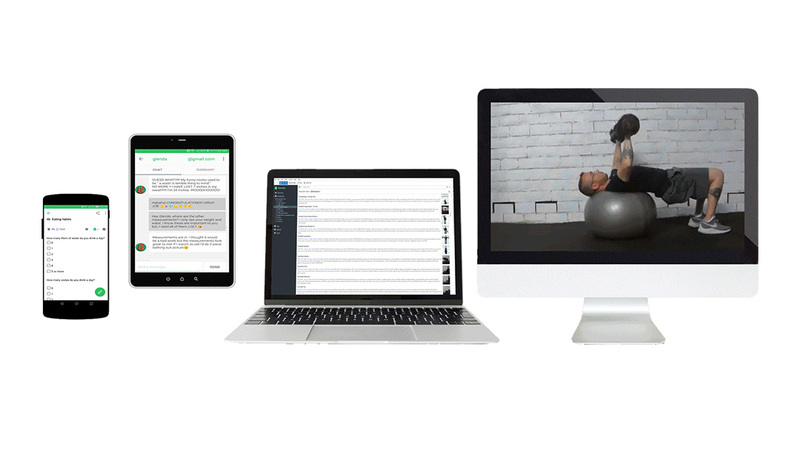 Here at chape.fitness, thanks to Evernote we put the client in the center of personal training, making the communication client-coach constant and effective and enabling the personal trainer to attend online with the same quality as if he did it in face-to-face sessions. I have been serving clients online for years, is the public willing to move to the next level in online training? I’m sure. Are coaches willing to accept this new reality? It looks like it is. Right now I´m launching a course on how to use Evernote as the definitive tool for online training and the answer could not be more promising. Maybe, in a few years, customers from all over the world will be able to find the right coach for them thanks to this new digital reality.